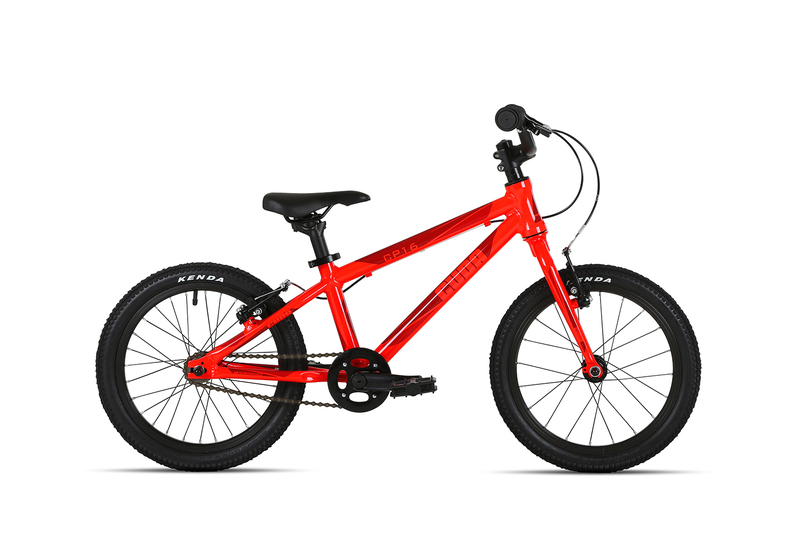 The Cuda CP16 is the first bike in the range, with its lightweight frame and scaled down components it is the perfect first pedal bike for children. Like all the models in the ATB range it is available in two colour options, Blue/Red and Yellow/Blue, and the CP 16 weighs in at just 6.4kg. This bike is suitable for children from 3 years of age depending on their height, the minimum saddle height measurement is 48cm.